Summary: Genetically increasing klotho helps boost cognitive function in mice models of Alzheimer’s disease, researchers report. Over time, something happens to our cells and organs, and in the past three decades scientists have begun to unravel exactly what that something is – and the cellular mechanisms our bodies use to fight it. Dubal, an associate professor of neurology at UC San Francisco, thinks we can use the science of aging to help stave off these neurodegenerative diseases. Blocking aging is easier said than done, but Dubal jumped head first into the problem by studying a protein called klotho. Klotho was named after the Greek fate Clotho, a mythological figure who spun the thread of life and had say over when gods and mortals lived and died. The Japanese researchers who named the protein found that the amount of klotho produced by mice could affect how long the rodents lived. Other researchers later discovered that humans who naturally have more klotho tend to live longer. Living longer is one thing, but Dubal, a member of the UCSF Weill Institute for Neurosciences, wanted to know if klotho could help our brains stay healthier and more resilient to cognitive problems. Could klotho levels predict how quickly subjects solved a variety of puzzles that test cognition? In both humans and mice, she found the same result: more klotho meant better cognitive function. To bring this boost in brain health to everyone, and not just the 20 percent of people who happen to have naturally high klotho, Dubal is testing the protein’s potential as a therapeutic. The protein can exist in two forms: the first is anchored to the cell membranes of your organs, mostly your brain and kidneys; and the second occurs when the protein is cut loose from its anchor and freed to float around the bloodstream. Dubal found that by simply injecting this floating form into mice, she could re-create the cognitive boost she found by genetically increasing klotho. Blocking aging is easier said than done, but Dubal jumped head first into the problem by studying a protein called klotho. 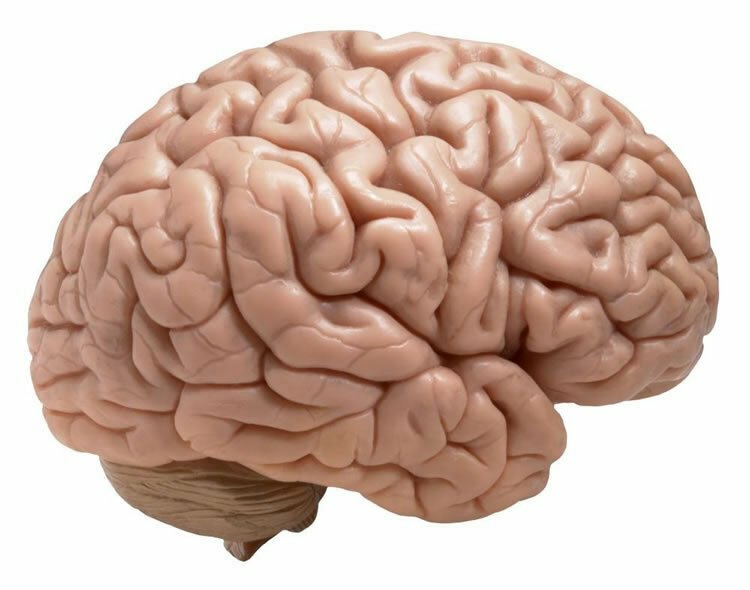 NeuroscienceNews.com image is in the public domain. “We found that those mice that had been treated, within four hours had better brain function,” she said. This worked in young mice, old mice, and mice that had a condition similar to Alzheimer’s. Next, Dubal’s lab will try to understand how klotho acts on the brain without crossing the blood-brain barrier. And ultimately, could klotho become a therapy for humans to improve brain health and protect against aging and disease? UCSF “Could a Protein Called Klotho Block Dementia and Aging?.” NeuroscienceNews. NeuroscienceNews, 30 January 2018. UCSF “Could a Protein Called Klotho Block Dementia and Aging?.” http://neurosciencenews.com/klotho-dementia-aging-8405/ (accessed January 30, 2018). This is amazing news. Is it too soon for human study?